While perusing the WSH 5.6 documentation I happened across a section on Remote Scripting. I imagined Remote Scripting to be possible but it isn’t something that I had seen before in the documentation. I started investigating and so created the scripts as suggested and ran the test. Straight away I got the ActiveX component can't create object. Obviously I was a little confused since this is a Microsoft example script. No matter how I created the script I got the same error every time and there was no obvious reason why I was getting the error. I trawled the internet for a solution and happened across a KB article that suggested I needed to run a simple command line ( wscript -regserver) but Microsoft failed to advise which computer it needs running on. Needless to say, it didn’t work. Further investigation led me to this page where I was told about the same “fix” mentioned above AND another one related to the same error. Hmm, there’s a pattern here. Eventually, after a little more digging, I came across this full set of instructions which I have included for you all here. I take no credit for this – thank Antonio from Kansas City that posted it originally. 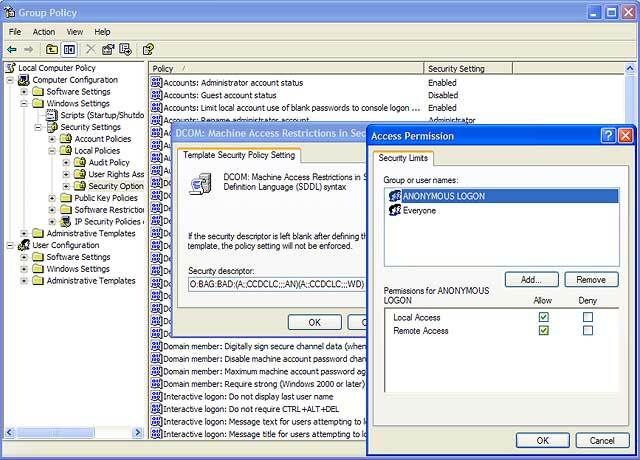 The user account that is used to run the script must have administrator rights in the remote computer. 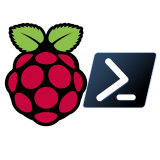 Enable WSH remote scripting on the remote computer, it is disabled by default. Alter the following registry key on the remote computer. The following screenshot shows the location within Group Policy to make this change. Again, I can take no credit for this information, I’m just making it available. 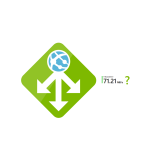 Feel free to use the following script to execute Windows Script Files remotely. This doesn’t work for JScript (.js) or VBScript (.vbs) files in their native format. They MUST be included in a Windows Script File (.WSF) file for remote scripting to work. One addition to the script is that I’ve automated point no. 2 from the above list. Using the StdRegProv for WMI we can add the registry setting Remote = 1 to the target computer within the script itself. If you want to re-secure this machine afterwards, you can run DisableRemote() after the remote script has run. oSh.Run "schtasks /delete /tn ""Wscript"" /s " & sPC & " /f"
objDialog.Filter = "Windows Script Files|*.wsf"
strKeyPath = "SOFTWARE\Microsoft\Windows Script Host\Settings"
objRegProv.SetStringValue HKEY_LOCAL_MACHINE, strKeyPath, "Remote", "1"
objRegProv.SetStringValue HKEY_LOCAL_MACHINE, strKeyPath, "Remote", "0"
Thanks for posting this. I need to run some compiles on a machine across the LAN. It has been driving me nuts and I keep getting “Permission denied” I read what you posted very carefully and did everything above. I ran your sample script but it gives the same error (at line 40, as soon as oController is referenced…). I’m not sure how to tell what version of WSH is installed on the two machines. Can you advise? 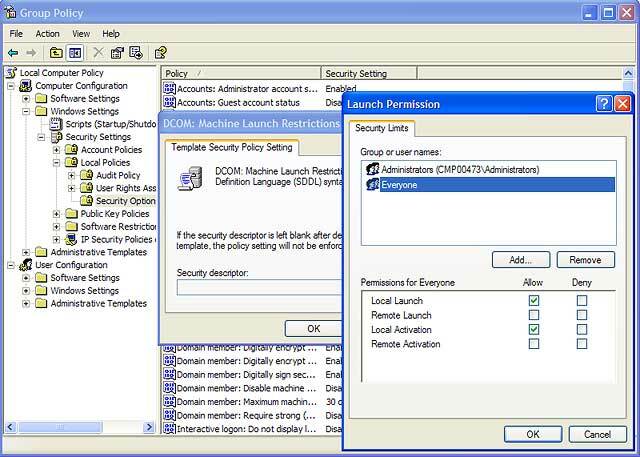 Hi Pete, as long as you have set the permissions for DCOM objects on both machines, you should be fine. It’s a shame that Microsoft aren’t more specific with their error messages! First of all, I want to thank you. That’s the only post I found it was realy clear about this topic, however I found an issue in Windows 7 and it simply doesn’t work. Any ideas? Could you help me with this issue? I’m trying to run the same script against two different computers. The first one gives me the first message and the second one the second message. Both of the computers are Windows 7 with all the configuration you posted. Wow, a blast from the very distant past. Honestly I’ve never tried it in Windows 7, mainly because of the prevalence of PowerShell now instead of VBScript. 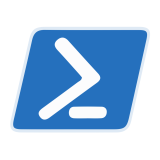 PowerShell is also the future of Windows administration so I’d take the opportunity to investigate it and use it in your current project. There are other options as well including WinRM but PowerShell Remoting is probably what you want to be looking at.